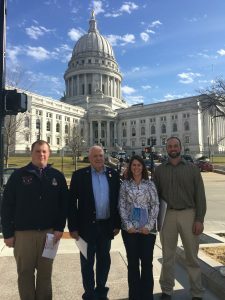 The Wisconsin Pork Association works on a state and national level with legislators and agencies to prevent rules and regulations that would be prohibitive to agriculture expansion and growth for pork producers. WPA works with DeWitt, Ross & Stevens offices out of Madison as our lead lobbyist. 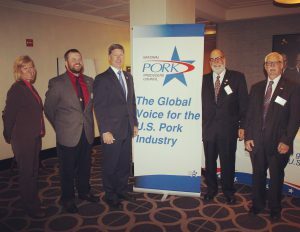 The Wisconsin Pork Association’s public policy and advocacy efforts are funded in part by the National Pork Producers Council (NPPC) Strategic Investment Program (SIP). To learn more about how you can contribute to our legislative efforts through SIP, visit our membership page. 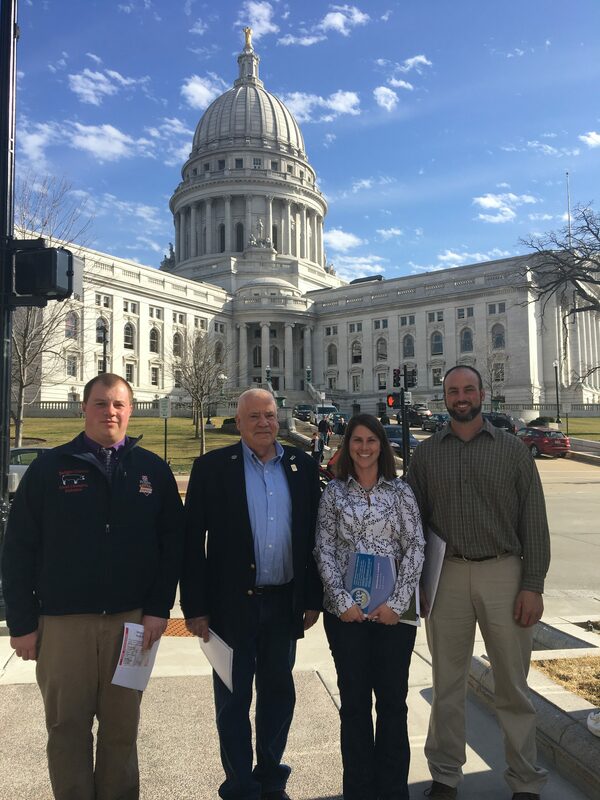 Wisconsin Pork Producers and WPA members are encouraged to reach out to state senators and representatives about legislative issues important to Wisconsin agriculture. Your contact through phone, email, or personal visits do make a difference. If you have any questions or want further information on current legislative issues, please contact our office at 800-822-7675. To find the contact information for your elected officials, click the links below.